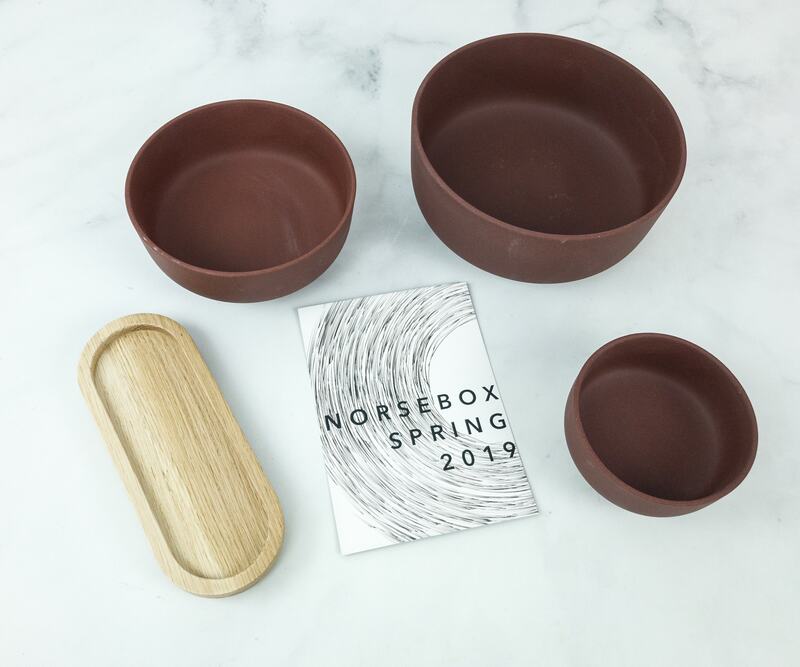 Norsebox is a quarterly subscription box that brings handpicked Scandinavian-influenced household wares made by known designers. 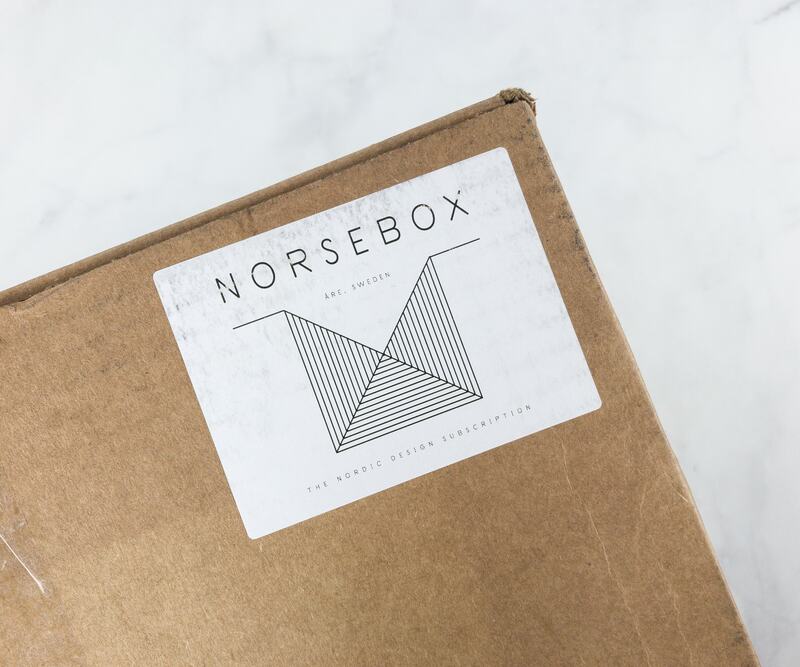 Norsebox recently raised their prices and this subscription now costs $71 per quarter + $15 shipping US ($32 to Canada and $60 to the UK), and each box follows a seasonal theme with the idea that the “boxes will progress around the home to give each room a fresh, Scandinavian update.” You’ll get 1-5 lifestyle and home goods that are valued at $85-100. 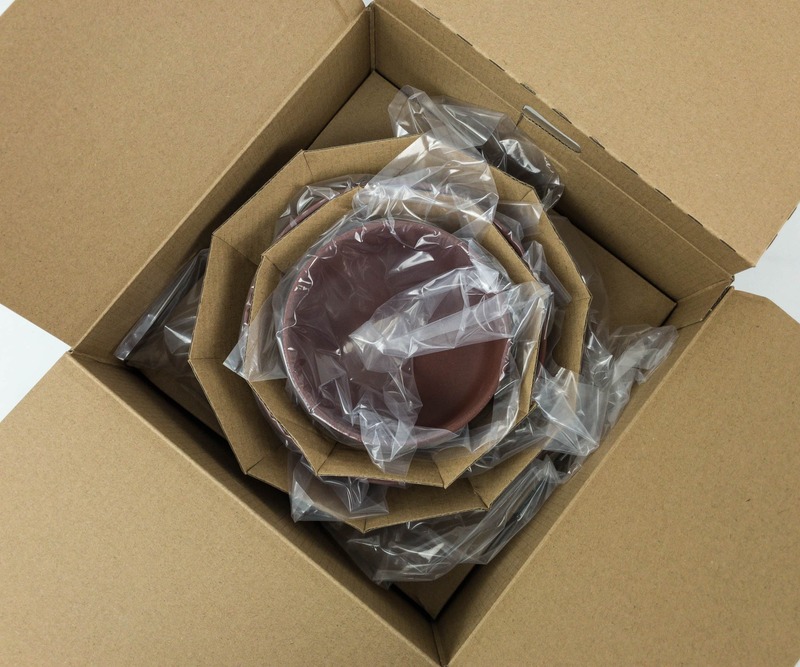 The items were packed with brown squiggles. I love the minimalist vibe of the packaging! Here’s this month’s info card! 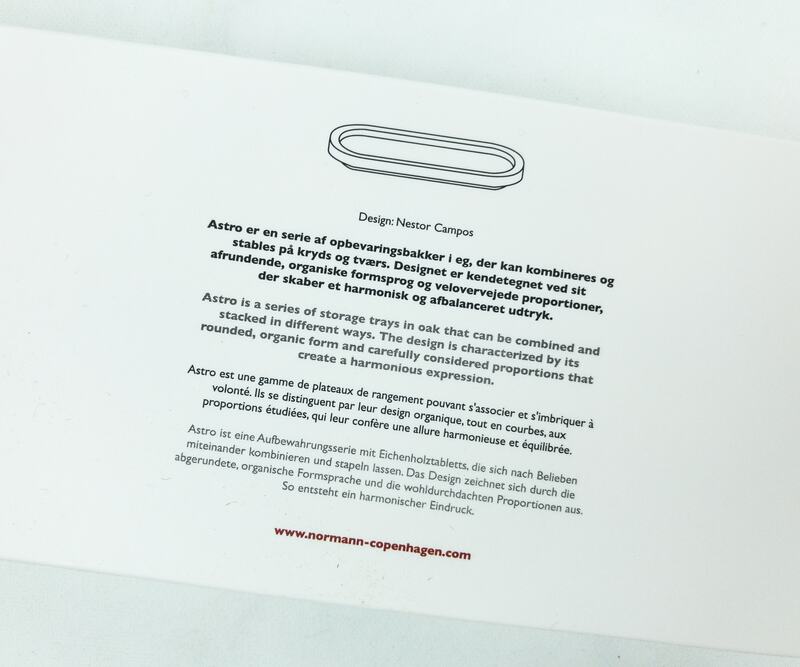 At the back of the card is a list of all the items with a brief description. 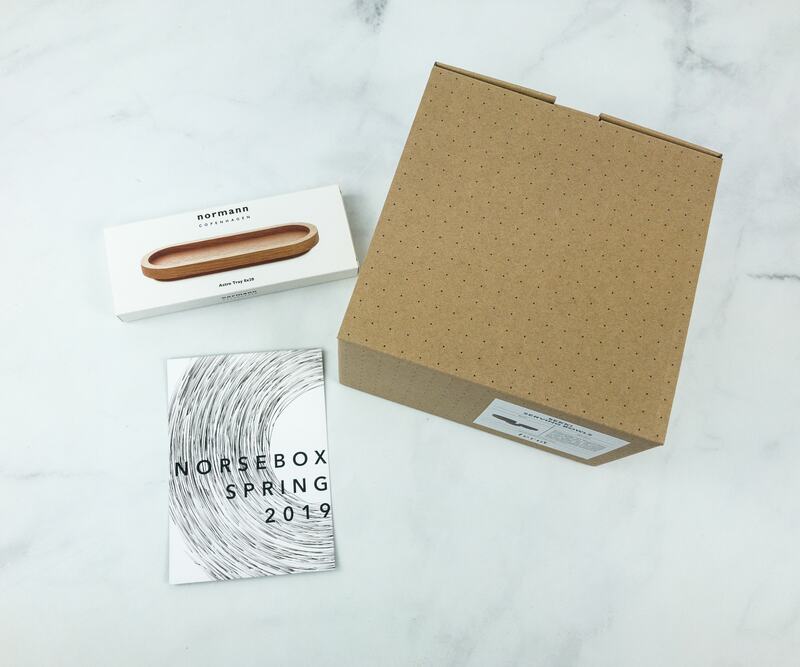 Everything in my Spring 2019 Norsebox! 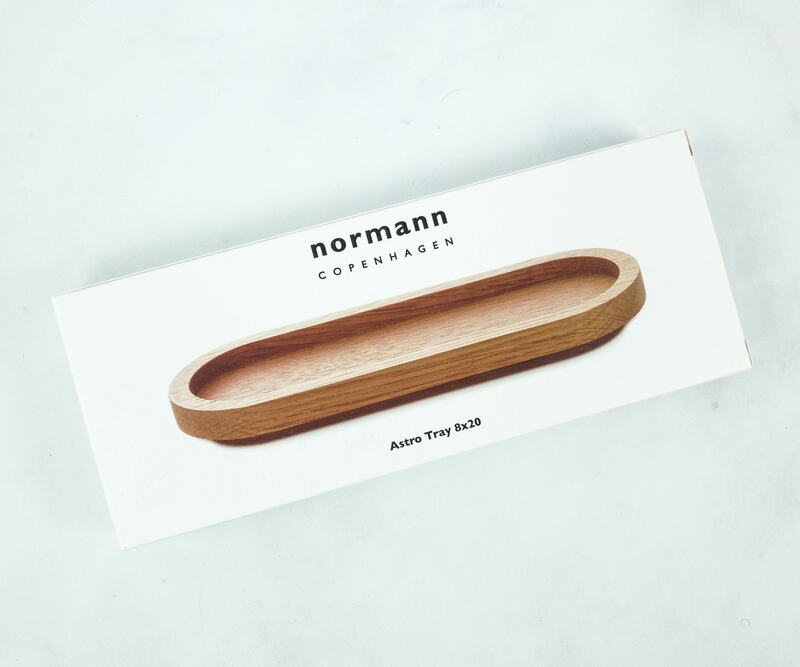 Normann Copenhagen Astro Tray ($26) This versatile oak tray can be used for serving or decorating. I can think of a lot of ways to utilize this. It can be my jewelry tray, eyeglass holder or hold wayward LEGO! The name Astro is a reference to the universe. Designer Nestor Campos imagines the vastness of the universe as organized chaos. With this thought in mind, he designed Astro: A storage universe where you can play with the combinations! 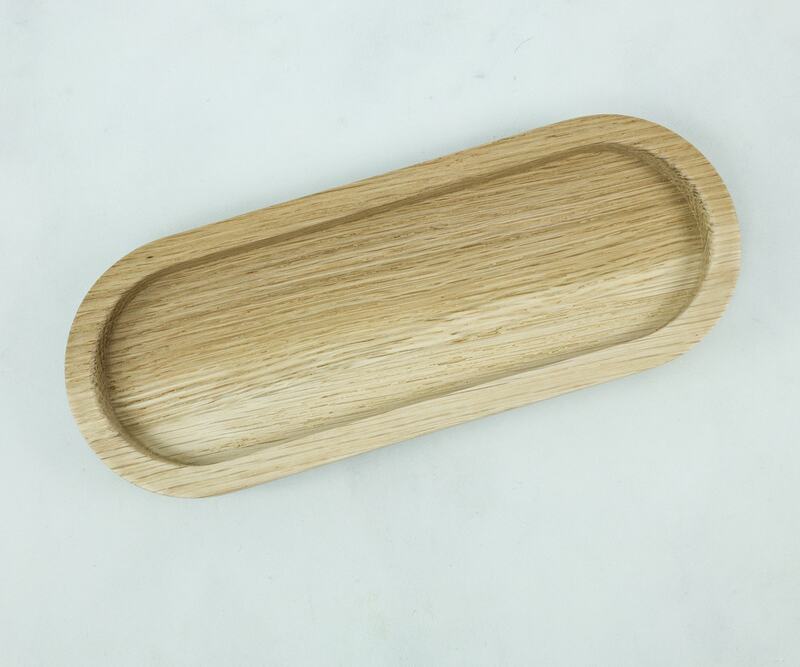 The oak wood is smooth and well polished! The brand logo is neatly imprinted with foil at the base of this tray. 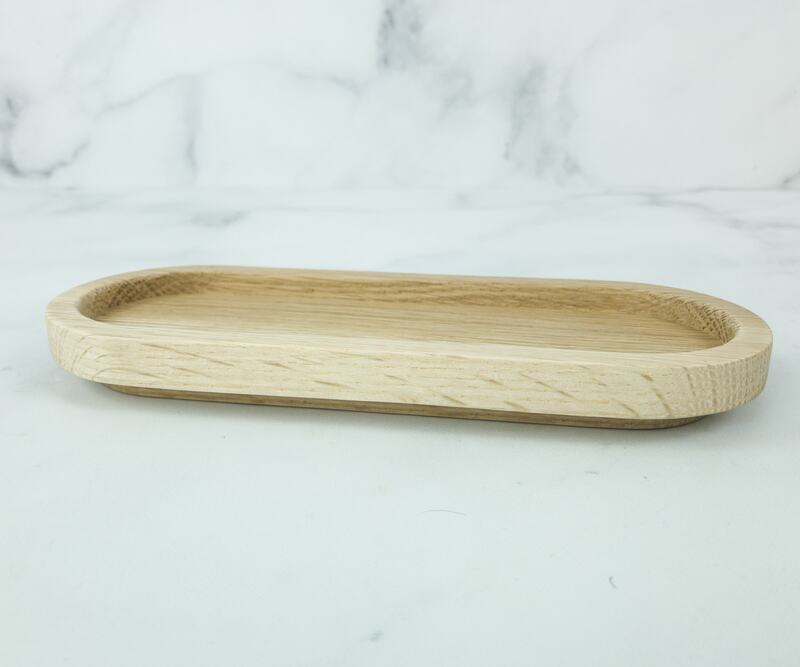 The well-polished curves give charm and style to this unique tray. As someone who likes keeping things in order, I find it really useful. It looks so nice wherever I place it. 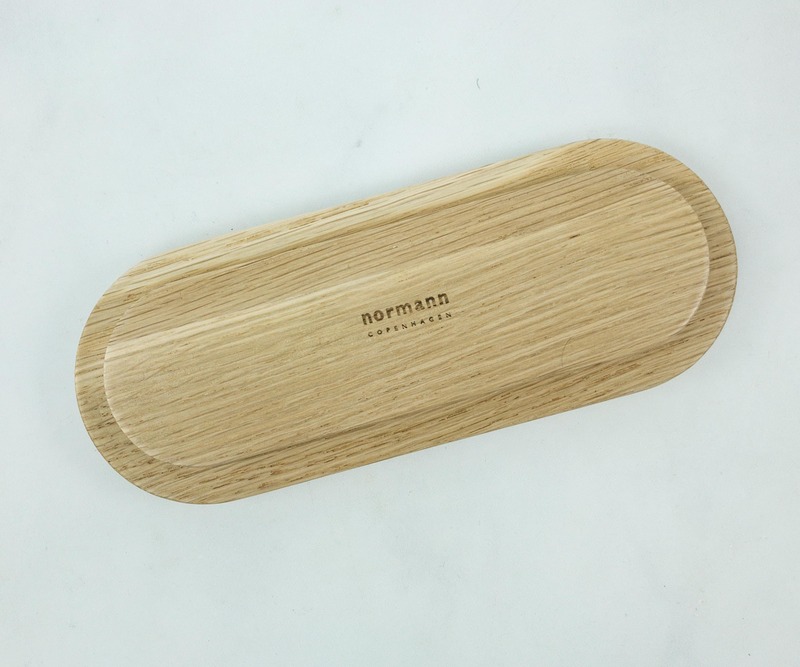 The sleek and thin base stylishly fit in every countertop. It’s simple, yet admirable. 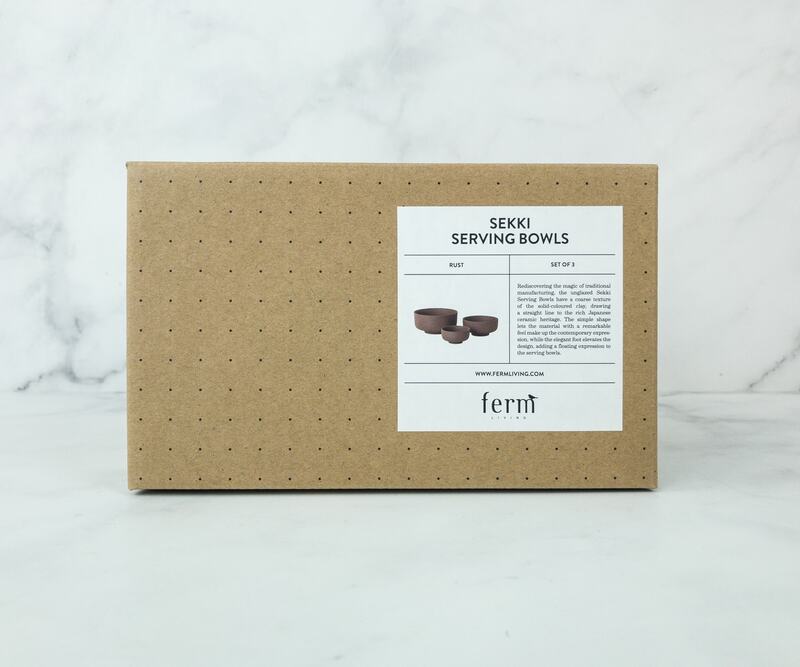 Ferm Living Sekki Serving Bowls ($77.78) The next item is a 3-piece Sekki bowl set in russet. 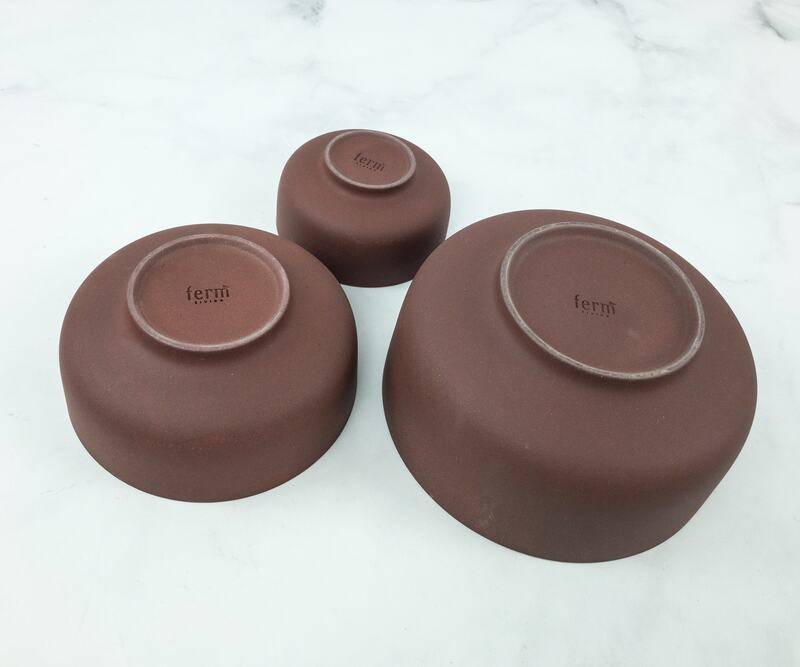 It’s a Scandinavian inspired design from Ferm Living collection. Each bowl is carefully stacked on top of the other. They are also individually wrapped in transparent plastic and enclosed with cardboard pieces. 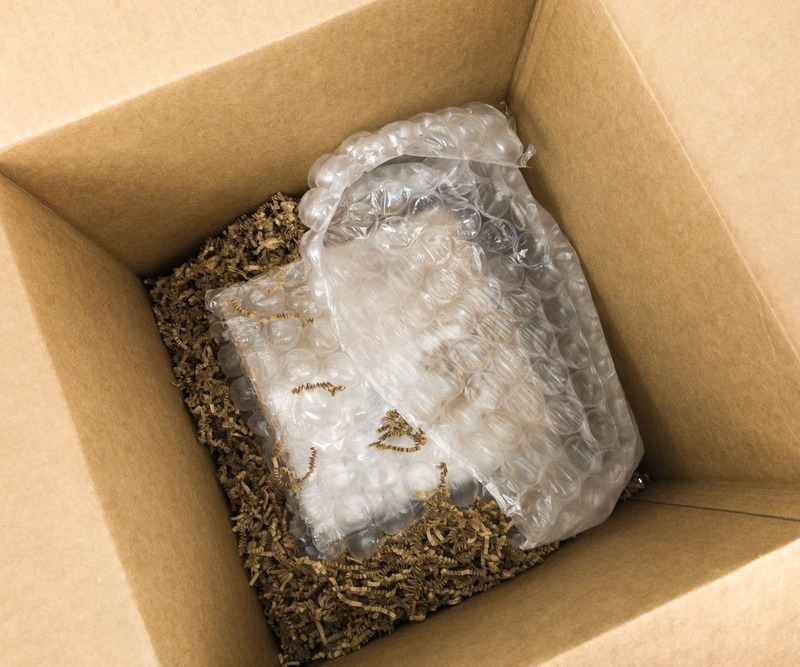 They really imposed safety measures in shipping these fragile items. 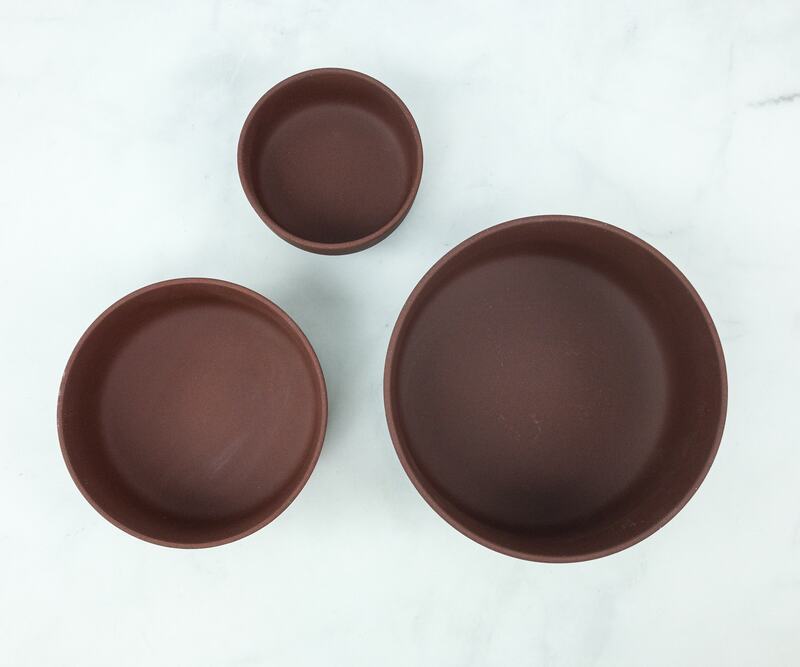 These bowls in rust brown shade. 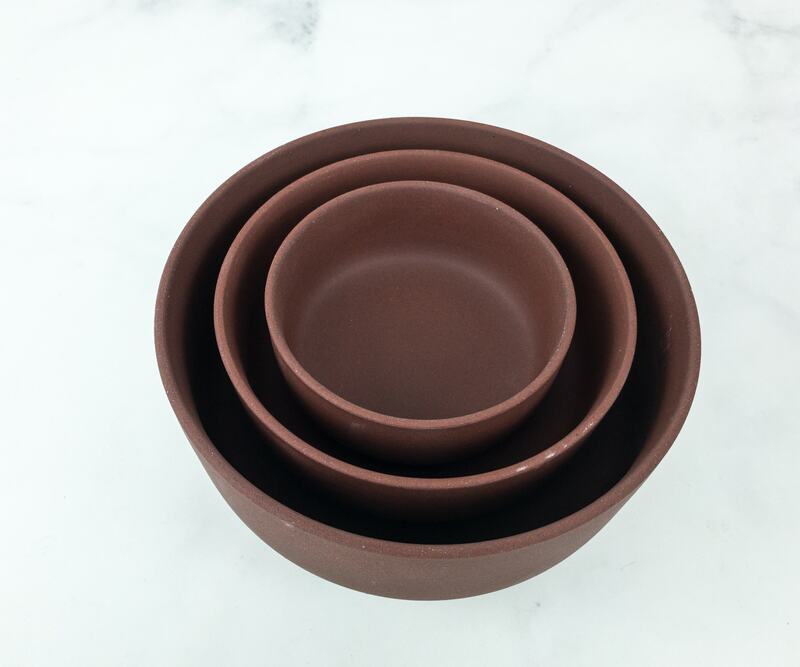 Thanks to the different sizes, the bowls can be filled with various food and are real eye-catchers on any set table. A modern expression is given with the elegant base that bears the embossed logo. 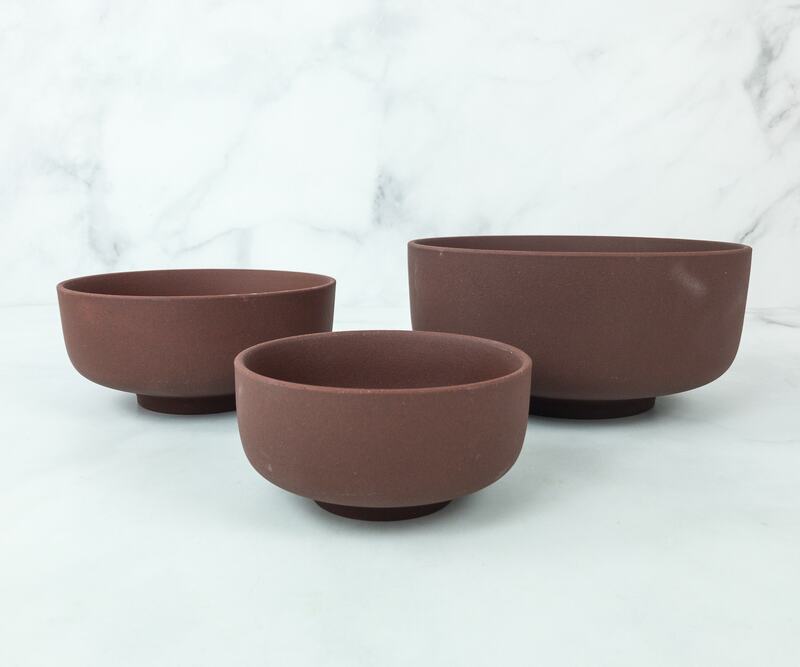 These unglazed Sekki bowls have a coarse texture of the solid-colored clay. 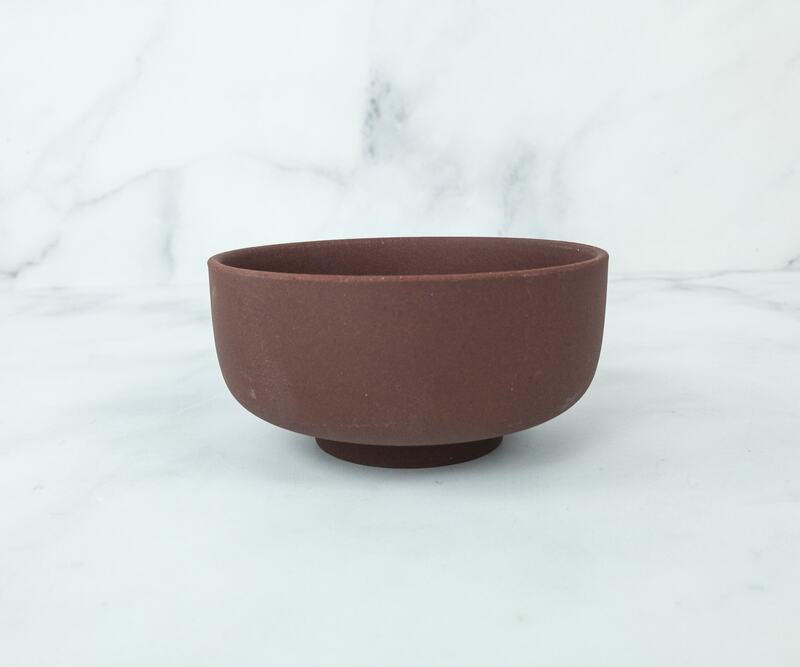 The distinctive shape of the Sekki bowls made of durable stoneware with a rough texture and earthy tones remind me of Japanese ceramics! 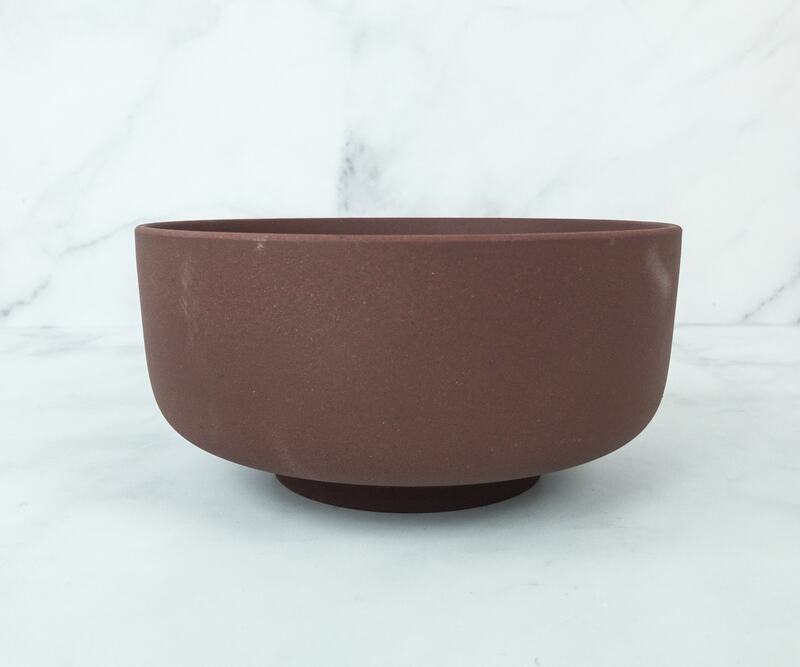 The bowls can also be of use outside of the kitchen, serving as decorative dishes on the sideboard or filled with jewelry in the bedroom. This one in large size is 7.5 in diameter x 3.5 in height. It’s big enough to hold a massive amount of food. The medium piece is 5.9 in diameter x 2.8 in height. 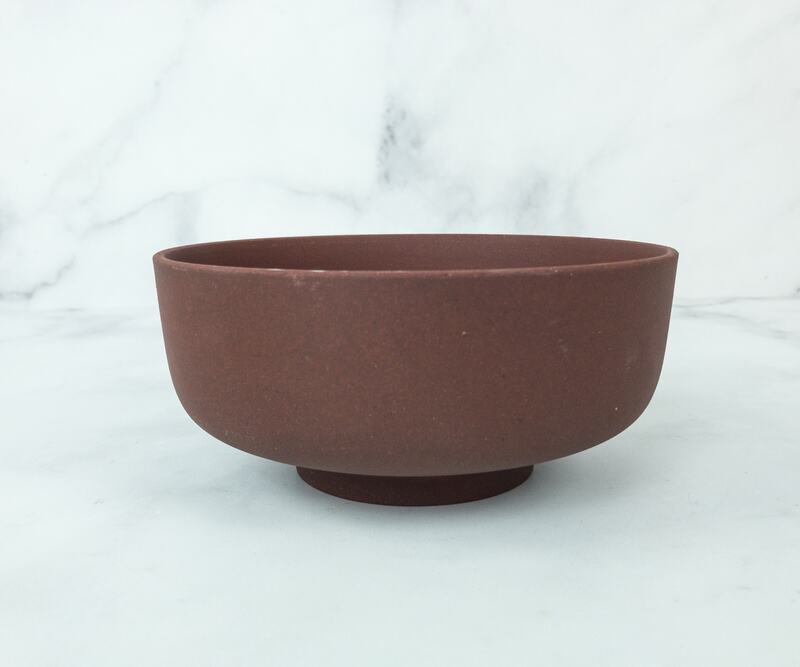 This one doesn’t only work as a salad bowl, it can also be a good ornament in the bedroom to hold valuable items like keys, earrings and many more. The smallest one is 4.3 in diameter x 2.2 in height. This size is usually used for soup, but since I like maximizing the use of things, I’ve tried placing it in the snack bar and it worked just fine as a candy holder. 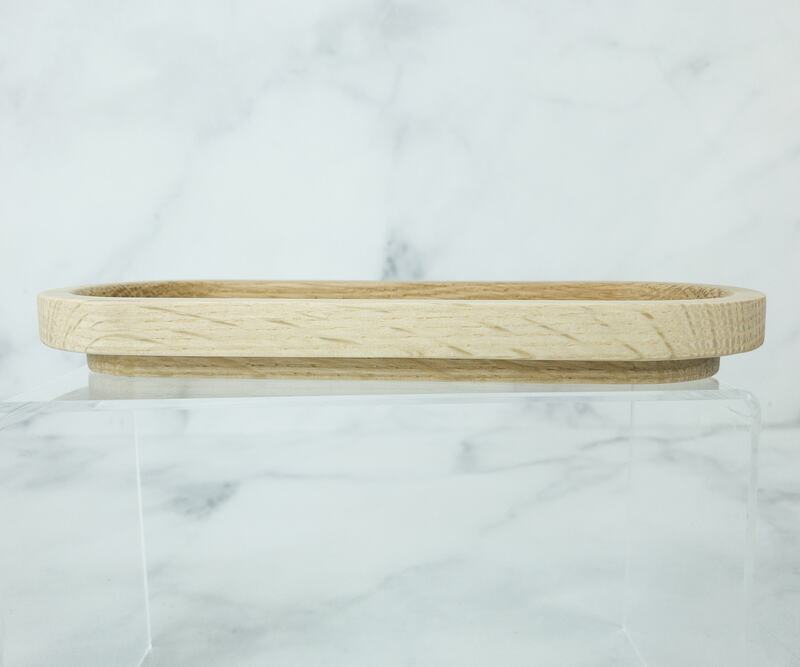 With the tray and the bowls sitting in my kitchen and living room gives a contemporary ambiance to my home. They help me organize small things that always tend to be misplaced and they also serve well during snack time. I don’t love the russet color though – I think it’s a bit too 70s for my vibe. 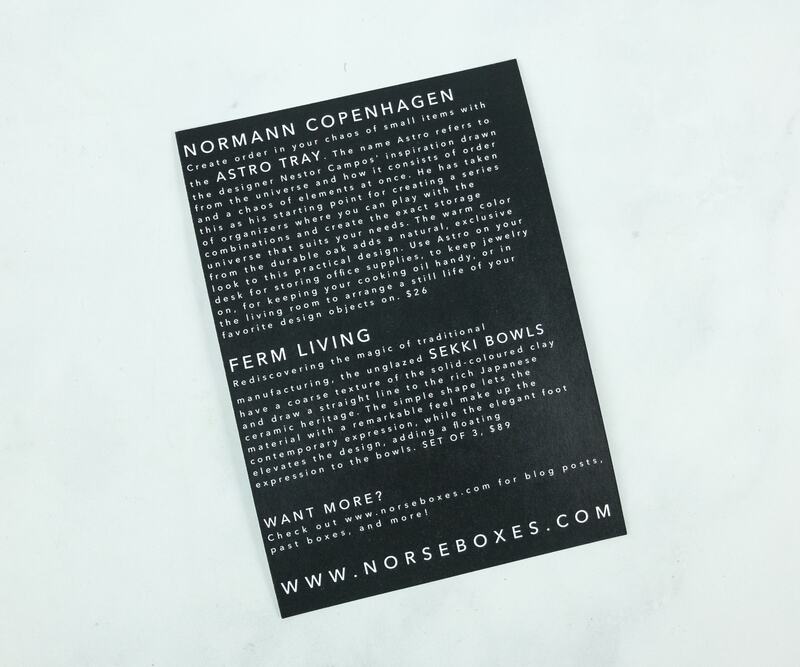 What did you think of Norsebox? 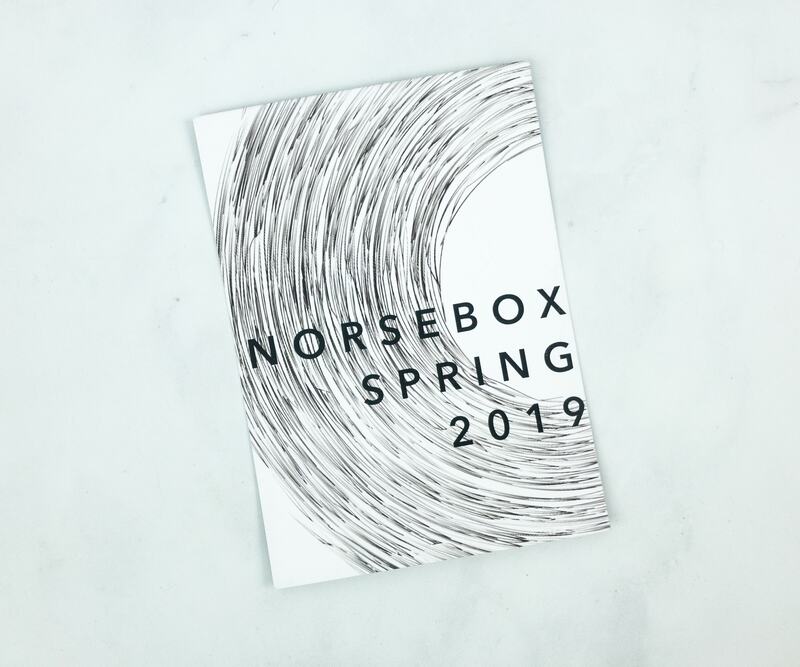 Visit Norsebox to subscribe or find out more! 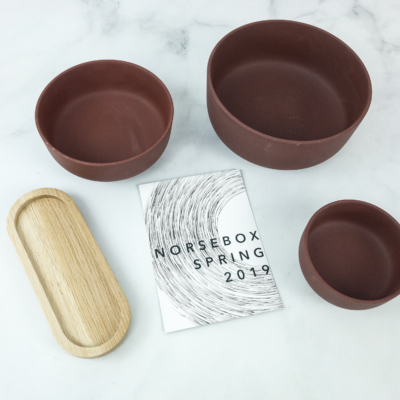 Norsebox is a curated box of handpicked Scandinavian-influenced lifestyle and home goods from the latest designers. The box is sent out every quarter (December, March, June, September) and follows a seasonal theme. Boxes introduce 1-5 designers and value $70+. $15 Shipping to the US, $32 to Canada and $60 to the UK.